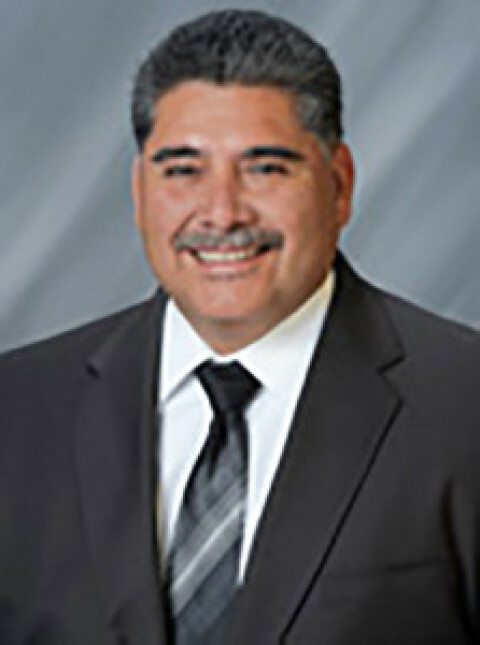 While one court action ended in victory, embattled Escondido Union School District Trustee Jose Fragozo faces another legal battle. 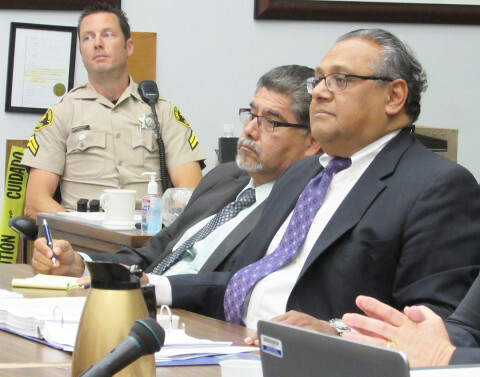 Embattled Escondido Union School District Trustee Jose Fragozo pleaded not guilty to 13 felony counts Thursday in Superior Court. 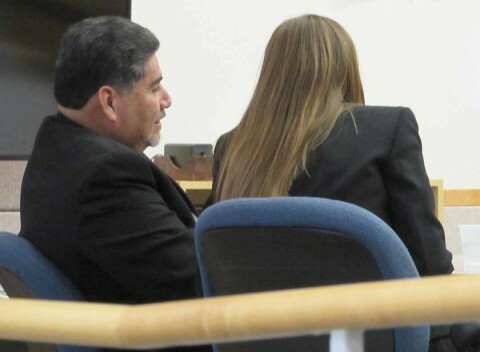 The curious case against Jose Fragozo just took another turn. More than one month later and the court wrangling continues.